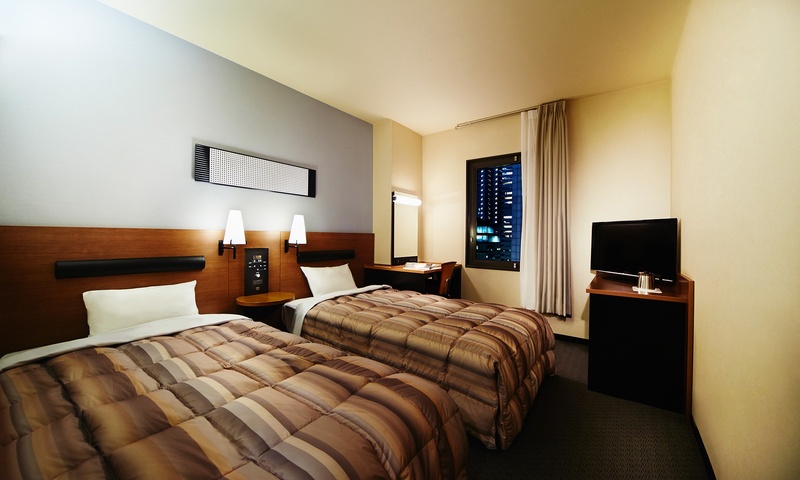 A hotel to enjoy the city of Osaka. 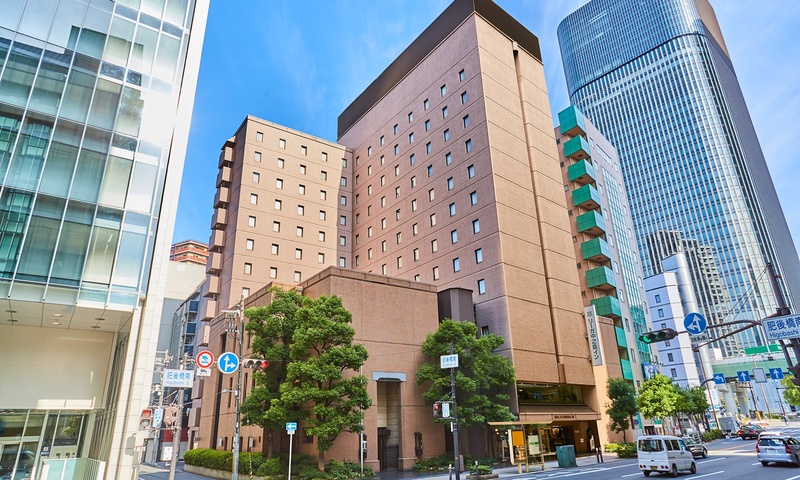 Located in the center of Osaka city easily accesible via metro to Umeda, Shinsaibashi and Namba areas. You can enjoy the city of Osaka and travel extensively. It is also close to the major business districts making it an ideal hub for long term business activities.